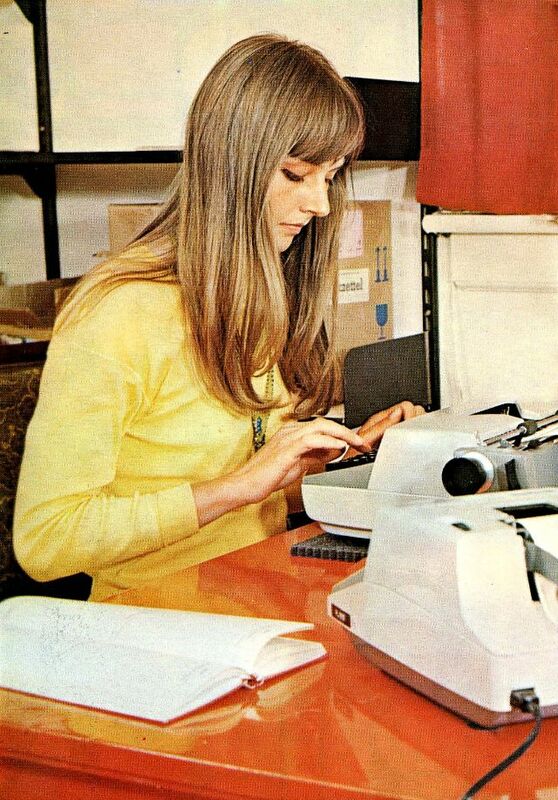 The 1960s marked the start of the women's liberation movement which brought wives and mothers out of the home and into part-time work, previously unheard of. 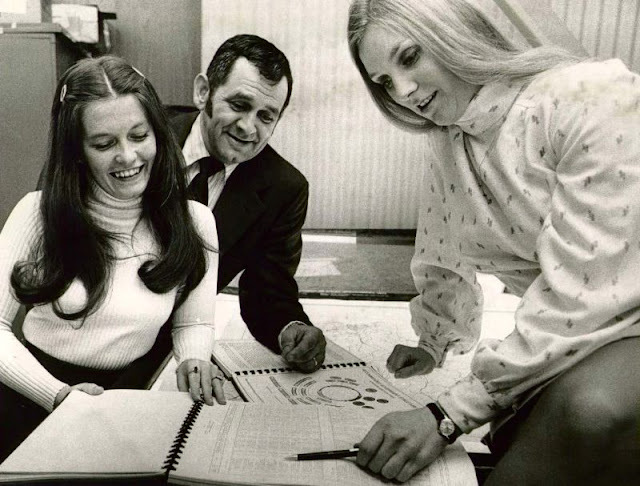 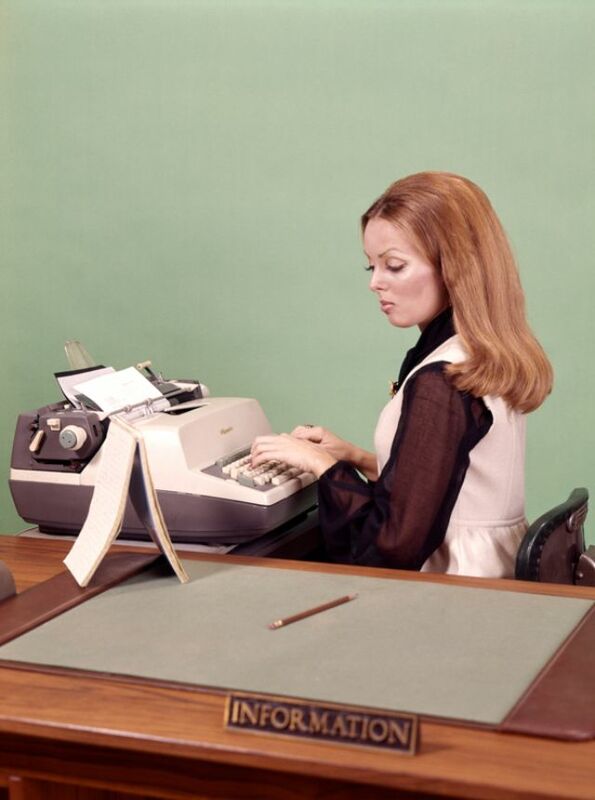 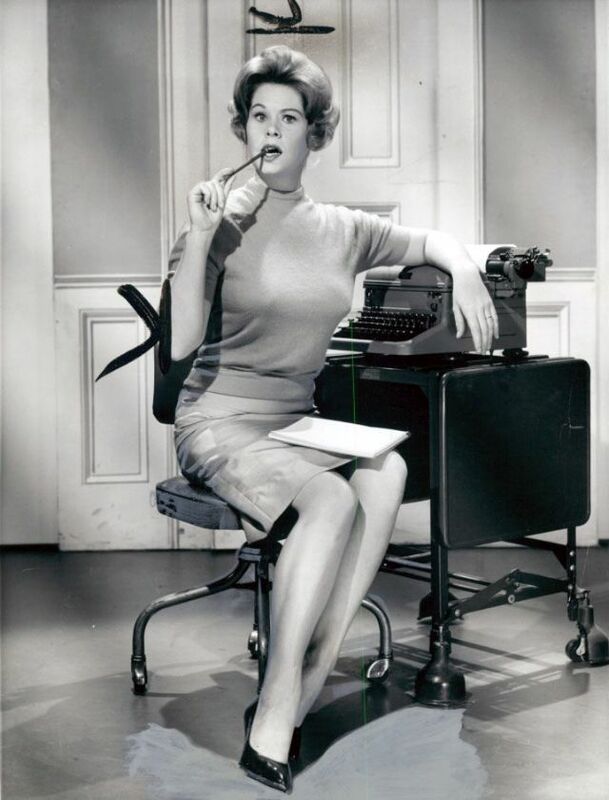 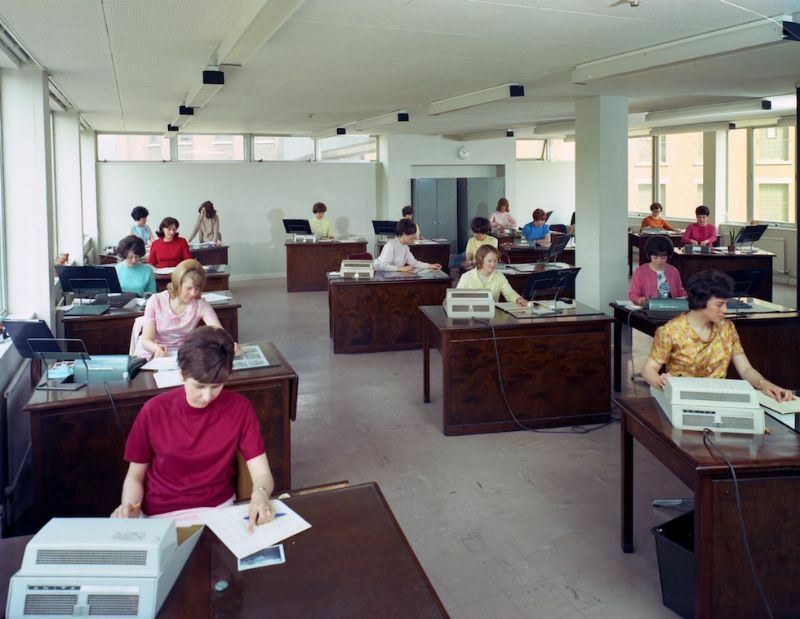 Work in the 1960s revolved around a nine-to-five workday. 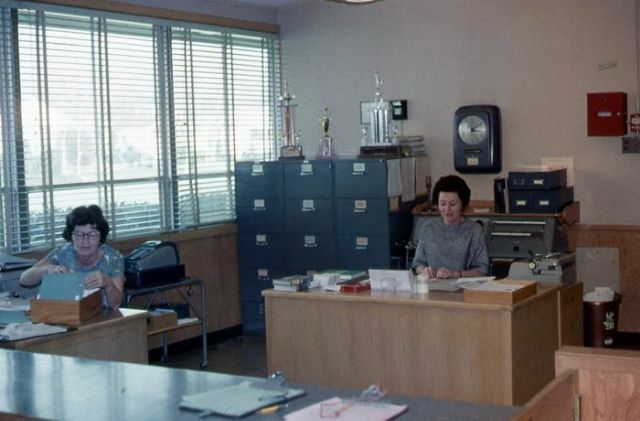 Staff smoked on the job, even in the office. Men supported their wives and children at home and jobs usually involved physical labour. 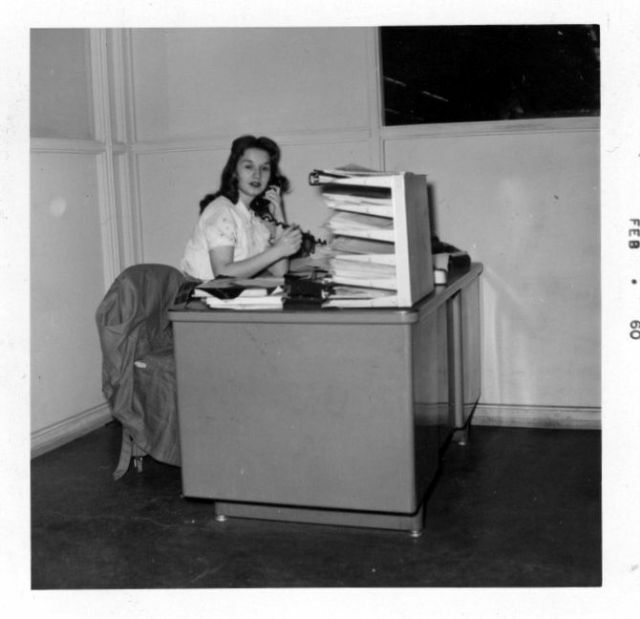 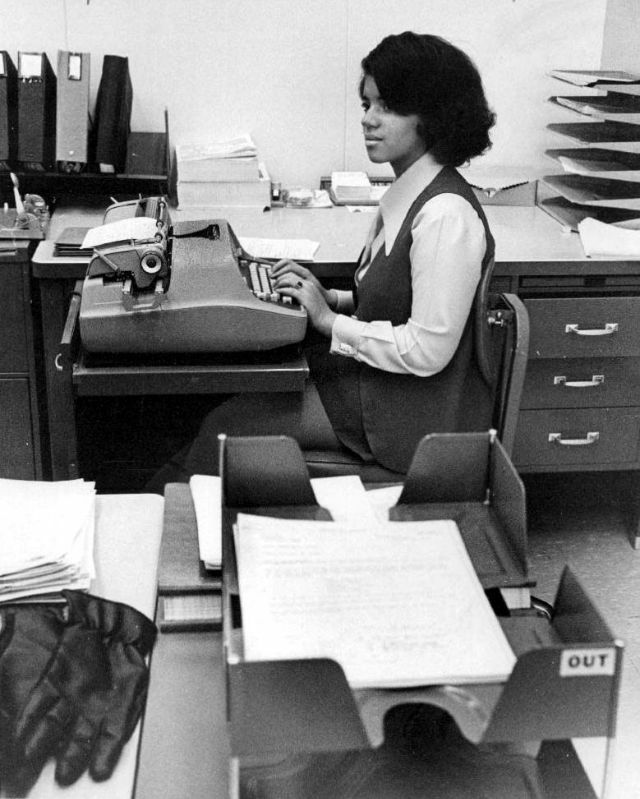 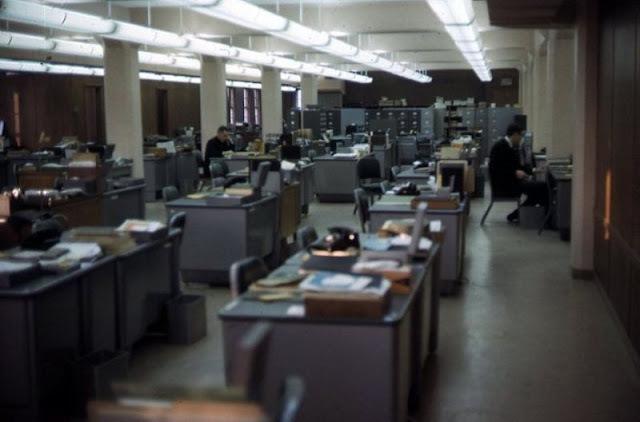 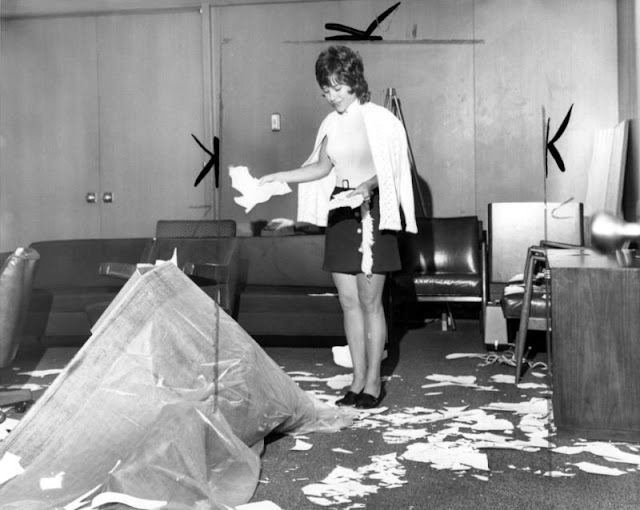 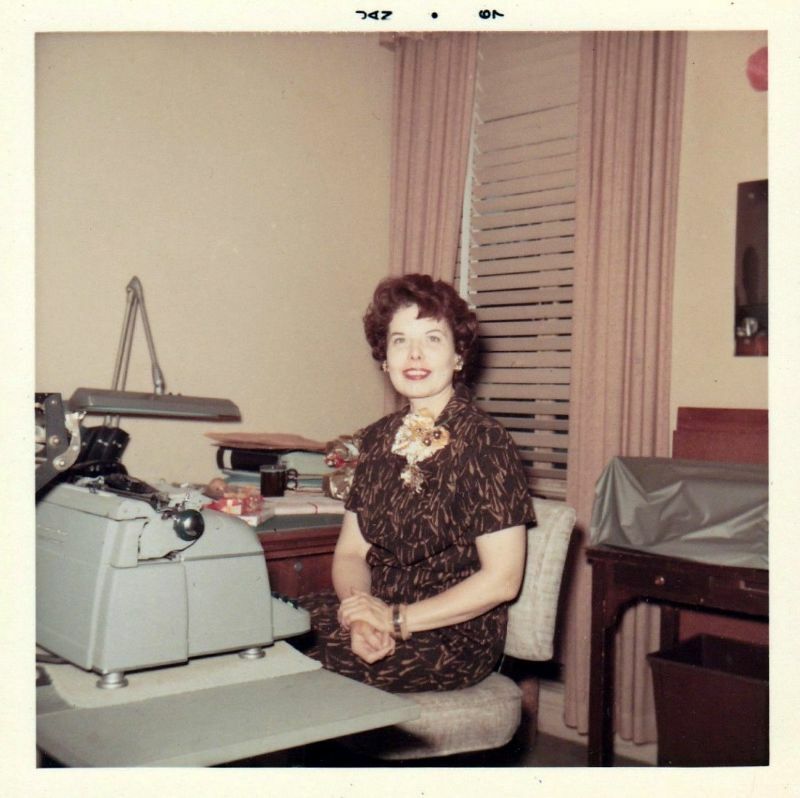 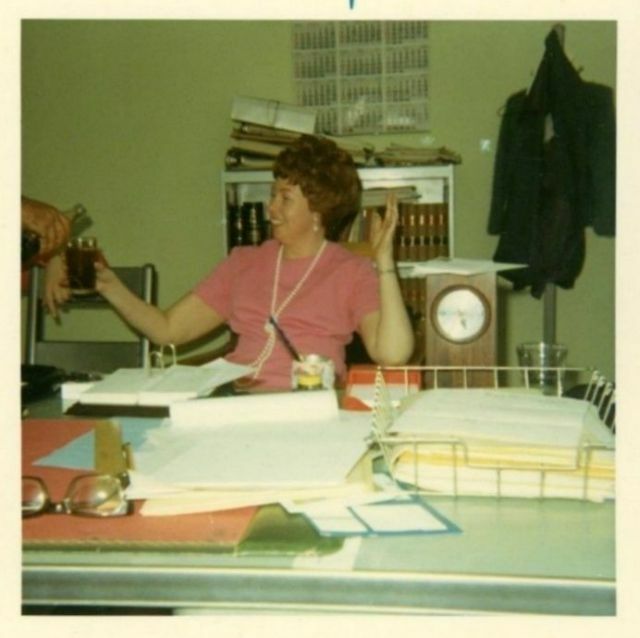 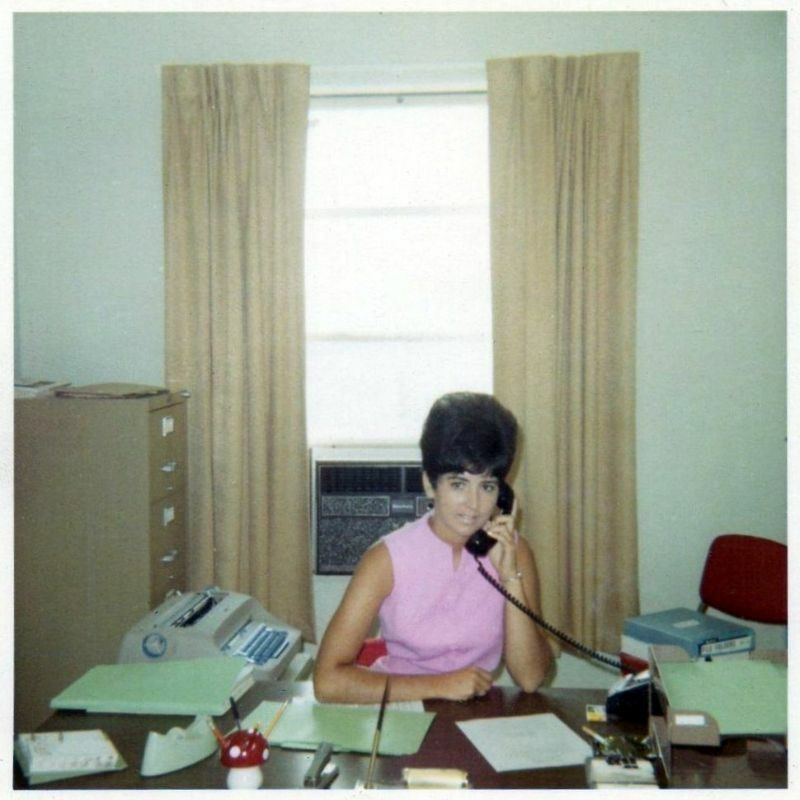 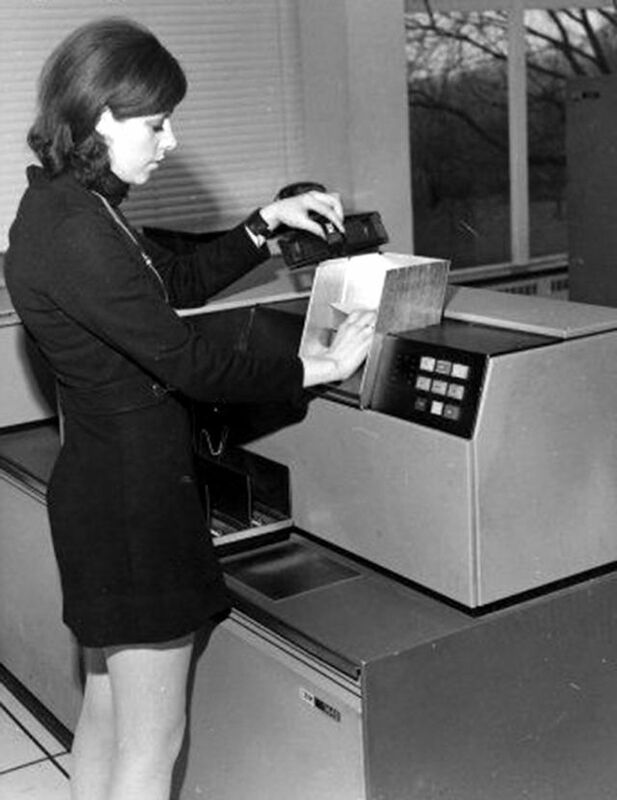 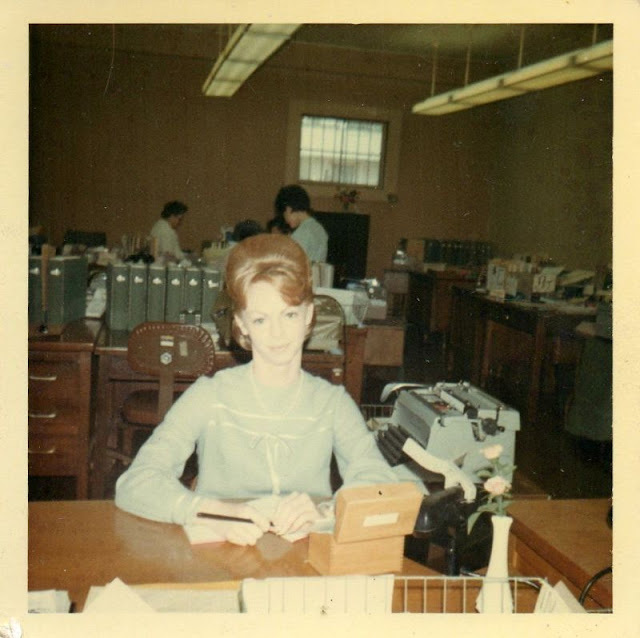 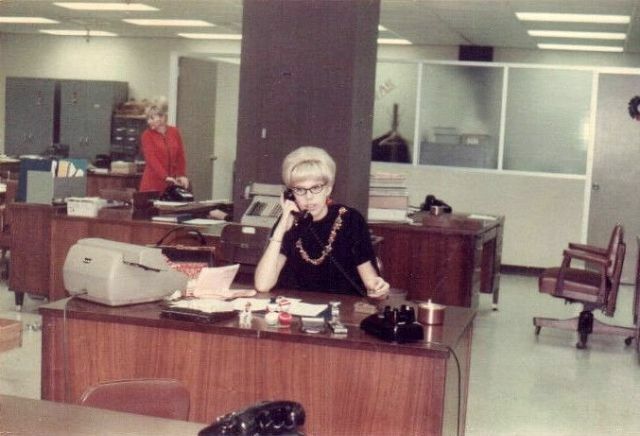 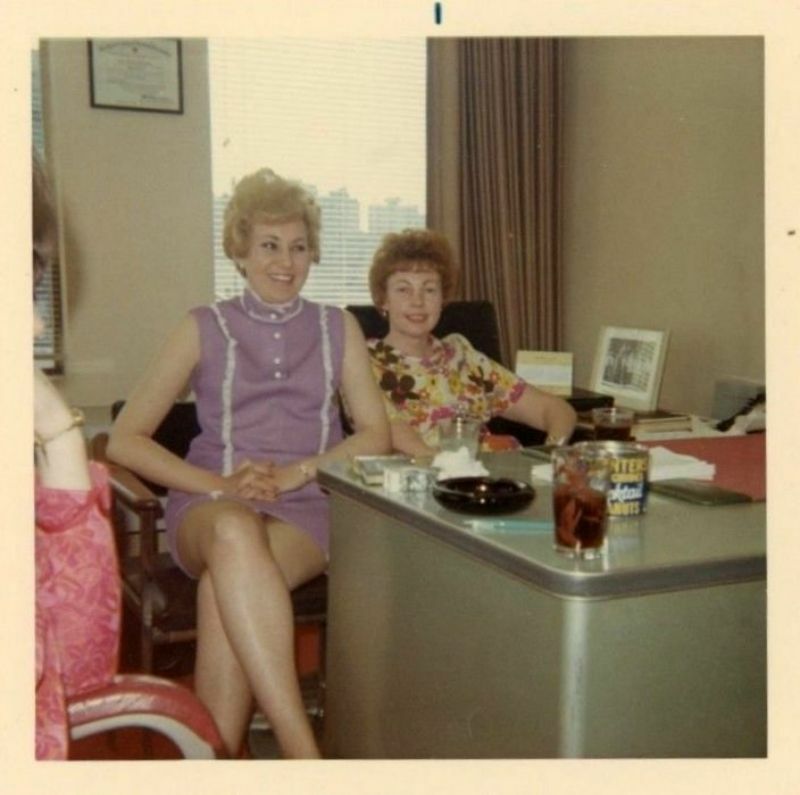 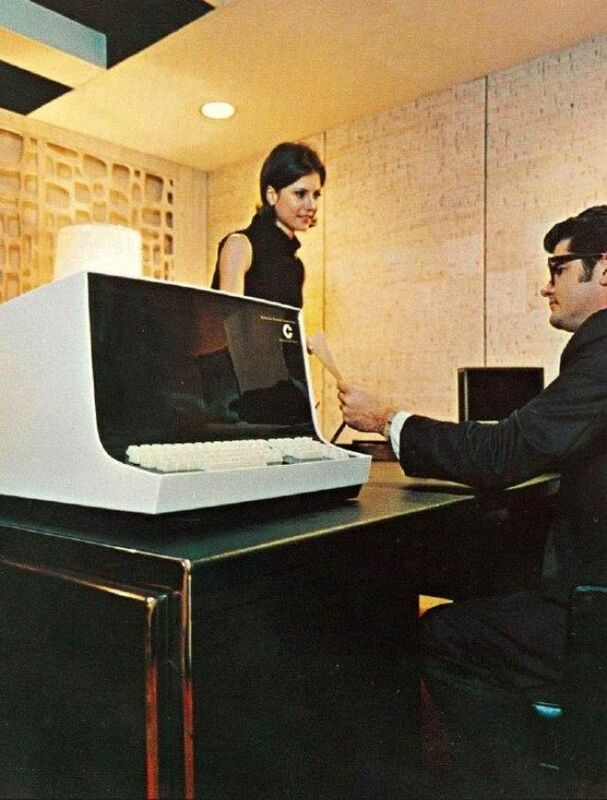 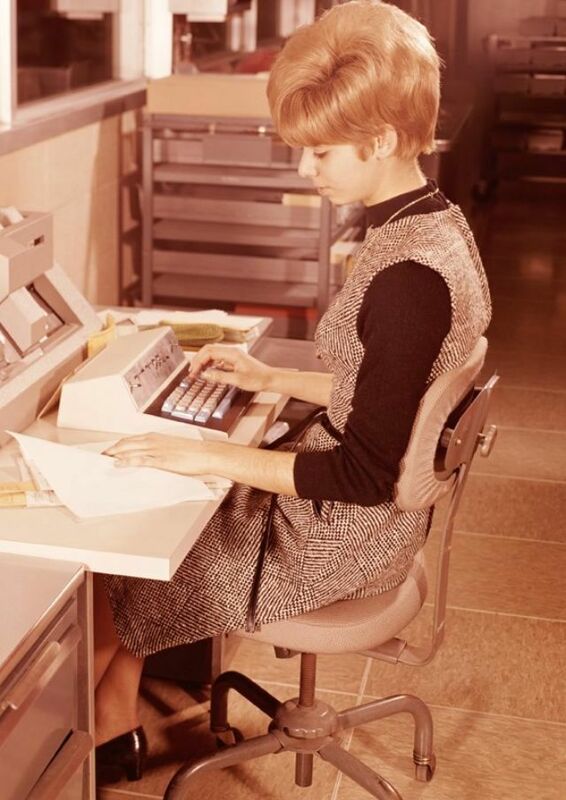 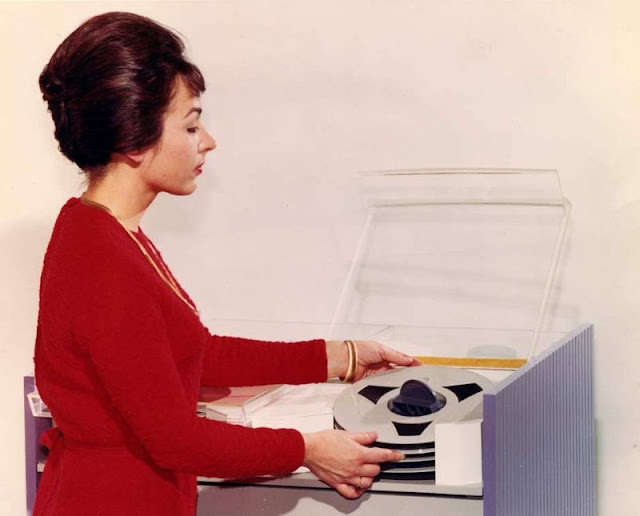 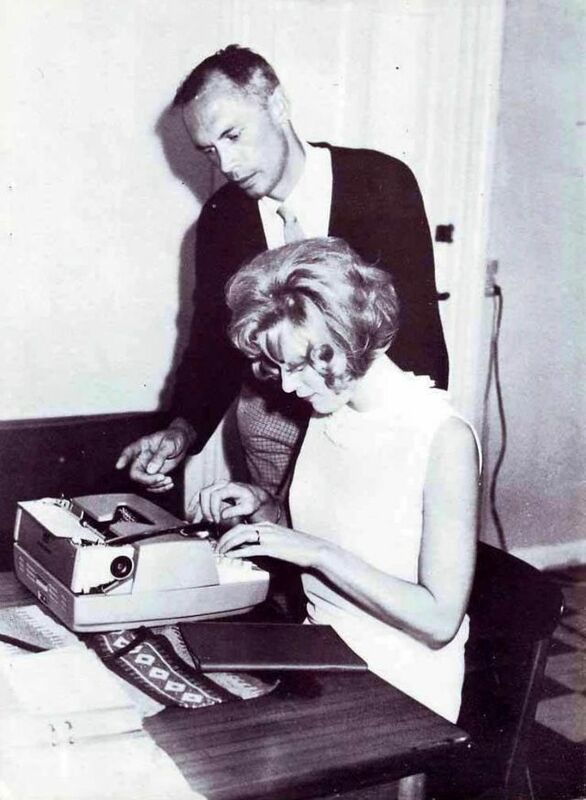 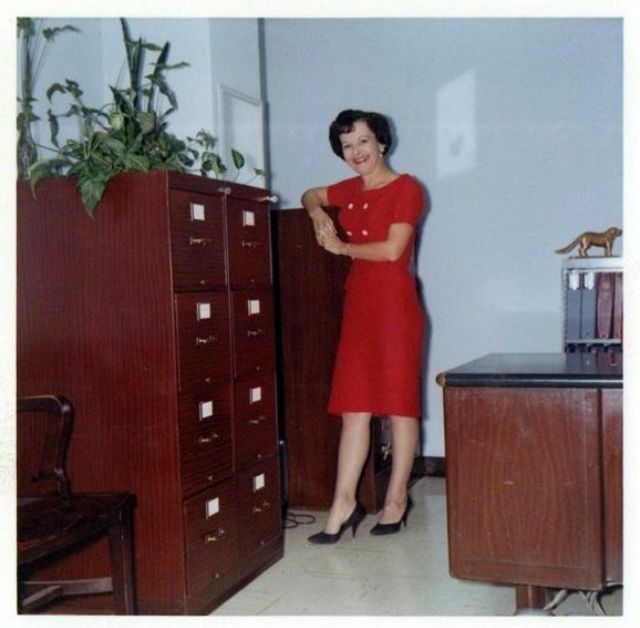 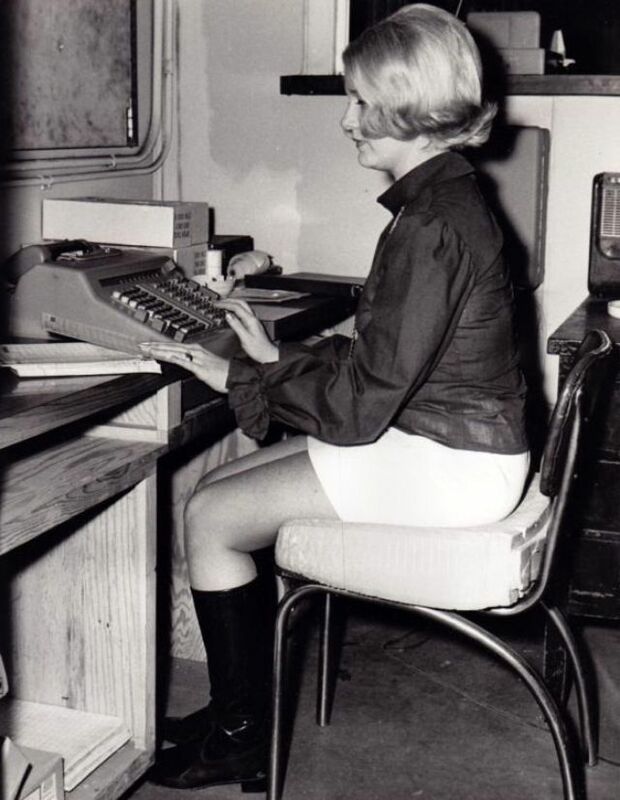 Take a look at interesting pictures below to see how work at the office has changed since the 1960s.